Get the GetMaid Clone and start your own Uber-like venture TODAY. 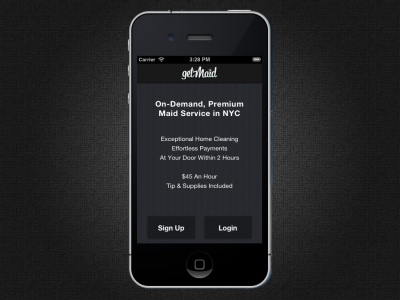 GetMaid is a New York based startup, the app makes it easier to find maids instead of the hassle. it’s one of a kind. 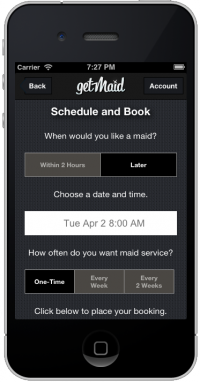 It’s the first app in the market that allows you to book a maid through an Android or an iPhone app/website. (GetMaid.com). $45 hourly is the service charge which includes a tip and eco-friendly cleaning supplies, This is billed directly to the credit card once the cleaning is done. 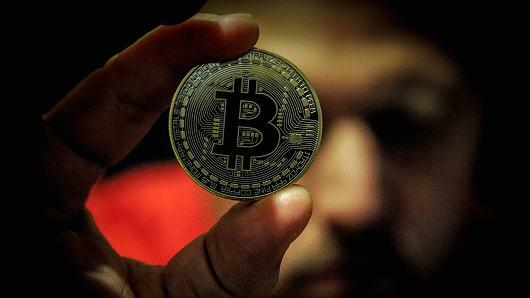 If the work is done in an hour and a half you do not end up paying for the entire second hour since the fees are also prorated. The facility is available from 9:30am and 6:00 pm seven days a week. The founders of the app were looking for new ideas that have the potential and so, the idea of GetMaid had occurred to them. They looked into the industry and found no other app available like GetMaid. GetMaid provides each of its employees with a smartphone that has location enabled on it. The app guarantees that they will arrive within two hours, The customers receive a message after the booking has been confirmed and also the exact time of arrival with the help of the smartphone time tracker. The customers can track their maid down on the map available on the app to see where their maid is. The startup is trying to work with existing maid services so that they can source veteran employees, and they won’t have to maintain their own huge fleet, insurance, and other complicated things. Maids are also rated by the customers on the app, giving them the motivation to work quickly and efficiently. Although this is a really cool idea there is a problem, if the maids are to be left alone in the house the security is not guaranteed, this is a major drawback of the app. One bad experience can ruin the app’s reputation and the game is over before it starts. The company is taking the issue seriously as the co-founder Steven Gutentag is looking for quality, doing background checks, training the maids and ensuring they are reliable. The company is looking to add a feature that allows the customer to book a particular maid of their choice, Unfortunately, for now, GetMaid is available only in New York as of now but is looking to expand into other cities soon. 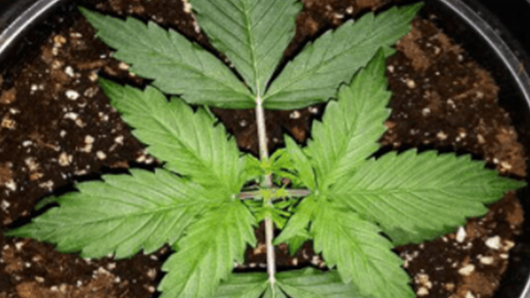 Before they do, get the GetMaid Clone script and start your own venture at a minimal price. To have a similar app like GetMaid get the clone script and start your own Uber-like venture within 24 hours. Everyone needs their house to be cleaned and most of us don’t have the time to do it ourselves, our next best option is housekeeping. 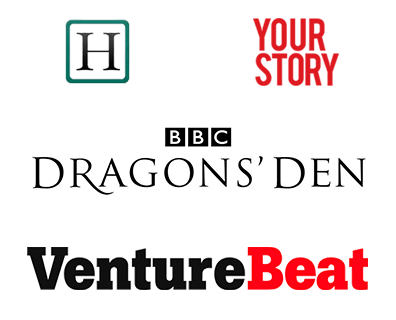 ‘Idea For A Change’ Is How We Launched 2018 – An Exciting Year, to be!